The Yard of the Month Committee dusted off the winter cobwebs from their garden supplies and ventured out to view the flowers and plantings that mark the start of Spring. Many of our North College Park neighbors had bulbs and some flowers planted and there was evidence that many more blooms were to come. 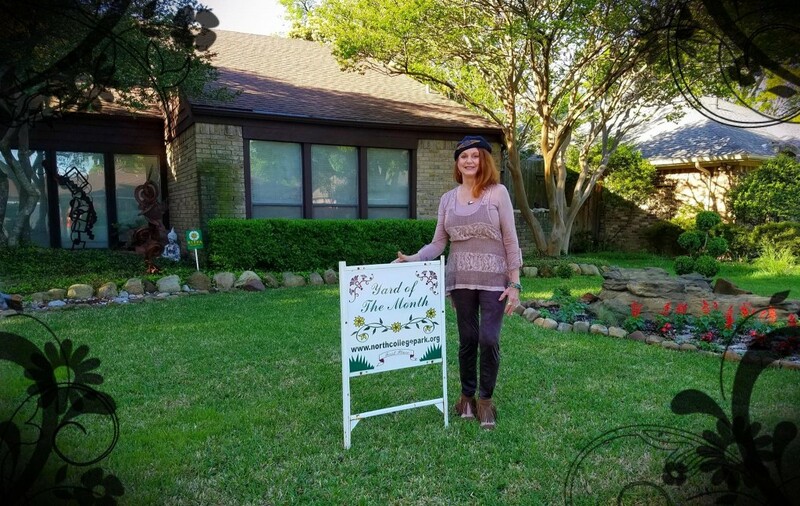 NOTE: The Yard of the Month selection is made by a Committee of your North College Park neighbors: Janice Gromadin, Vicky Bean, Nancy McDonald and Caryl Knapp. 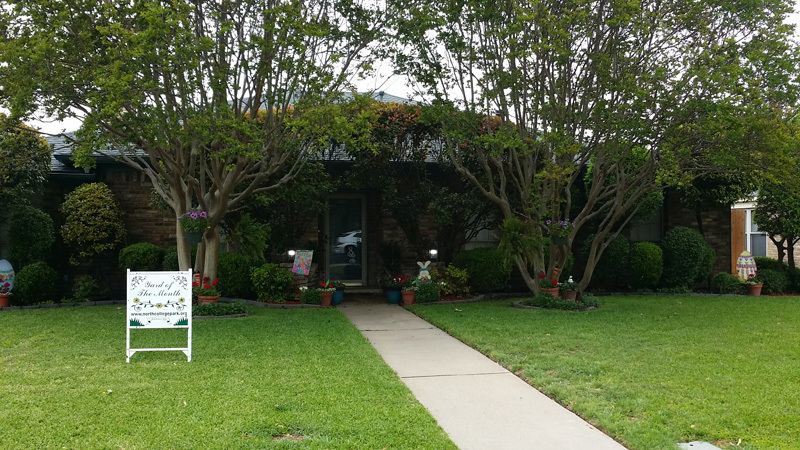 The Committee looks at flower colors, neatness of grass and hedges, yard art, and curb appeal when judging the Yard of the Month. If you would like to join our Committee, please contact Caryl Knapp at clwknapp@sbcglobal.net.